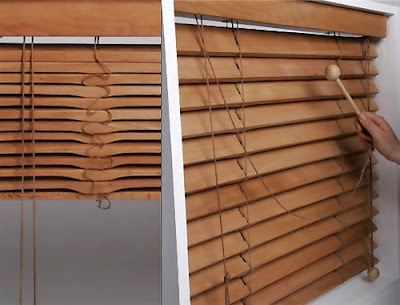 15 Creative Window Blinds and Modern Window Blinds Designs. 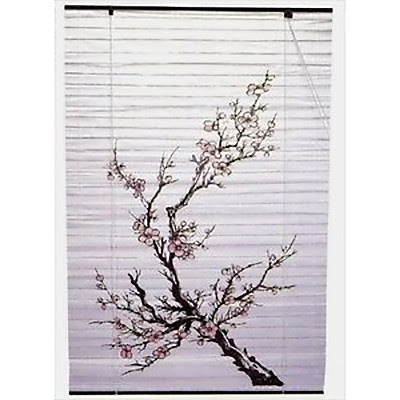 Collection of 'Creative Window Blinds and Modern Window Blinds Designs' from all over the world to make your home beautiful. Cityscape Blinds: These window blinds come in four city flavors; Paris, Tokyo, Helsinki and Stockholm. 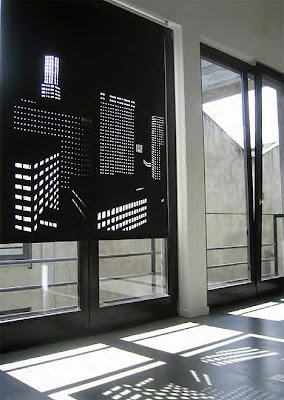 Creation of designer Elina Aalto, these window blinds let the light through small holes creating an image of a city by night. Illuminating Blinds: Smart blinds created by Vincent Gerkens, that stores light during the day and gives it back at night. 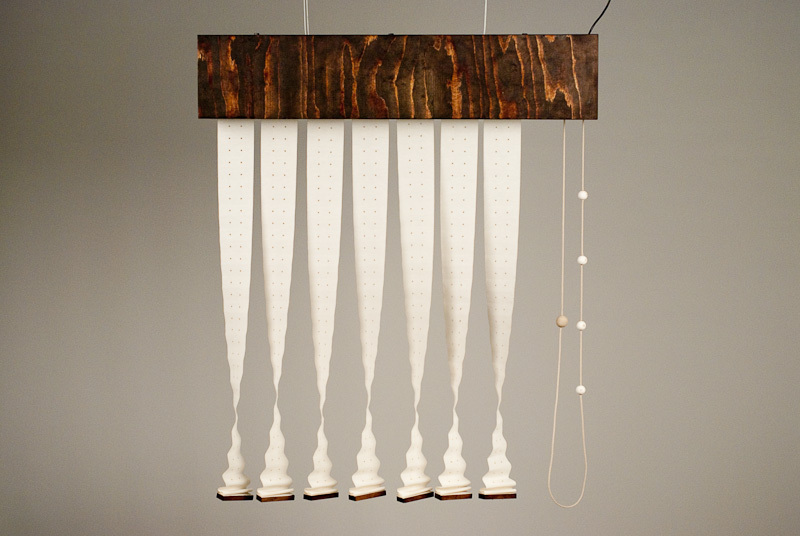 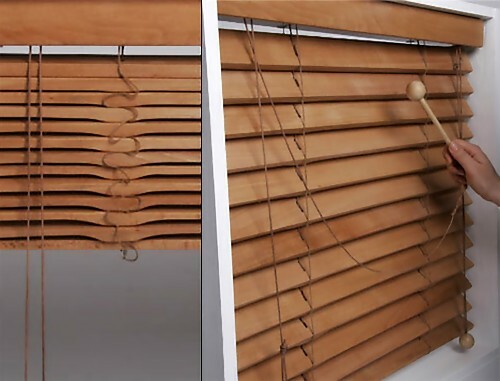 Xylophone Blinds: Xylophone window blinds by designer Gurley puts a little sound in your sill. 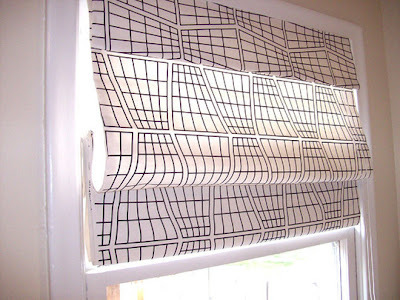 Brooklyn Window Blinds: Designed by Carrie, these are made from Europly, while the abstract pattern was inspired by the birch trees. 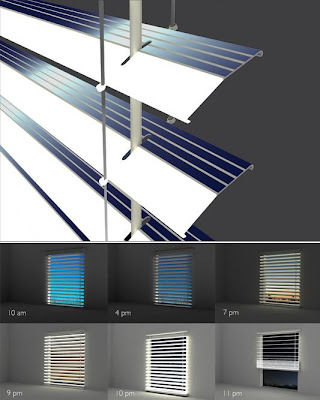 Kontuur Window Blinds: Designer Helena Karelson's interest in light and the relation between form and shadow are the inspiration for these window blinds. 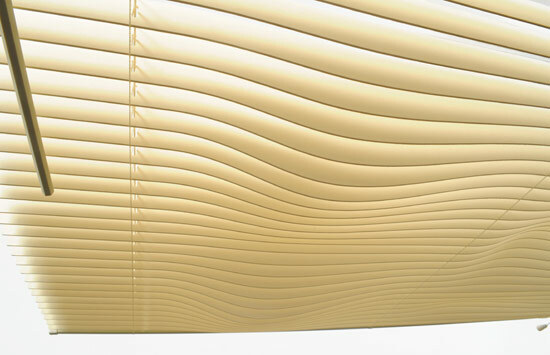 The Discreet Window: Small spheres are attached to control the cord as a switch. 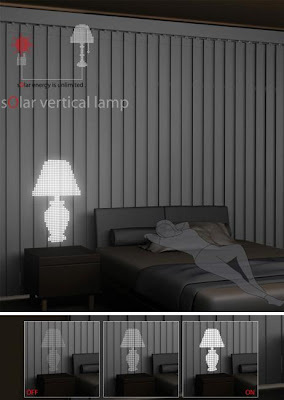 By matching the colored spheres on the left side with the ones on the right side, you can switch between the four modes: open, half-open, closed and graph. Watch the "The Discreet Window" Video. Japanese Shoji Window Blinds: These blinds with wooden rails are made of rice paper and bamboo matchstick. 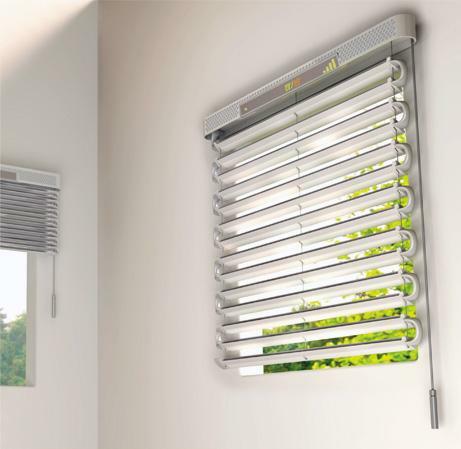 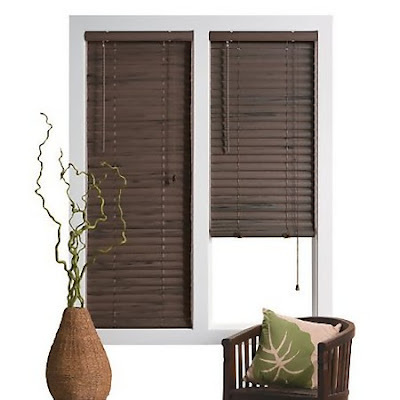 Motorized Blinds: These motorized blinds opens and closes with just press of a button, that means you dont require a cord for opening or closing of window coverings. Customized Roman Shades: Jennifer Hagler took simple and plain Roman shades and completely transformed them with a graphic patterned fabric. Solar Vertical Lamp: Creation of designer Yoon-Hui Kim and Eun-Kyung Kim, this solar vertical lamp is envisioned as being integrated into window blinds that stores the solar energy during daylight hours that can be used to light a room at night. 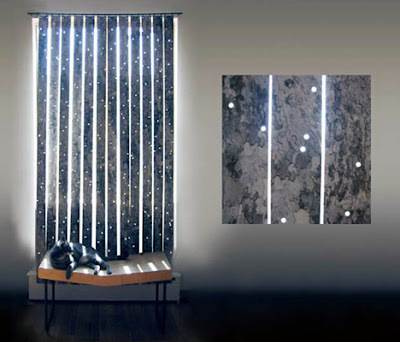 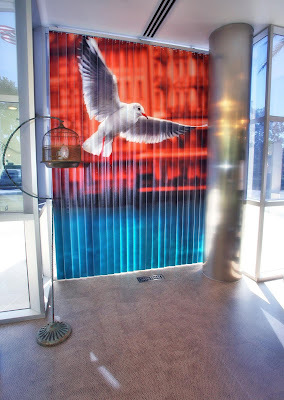 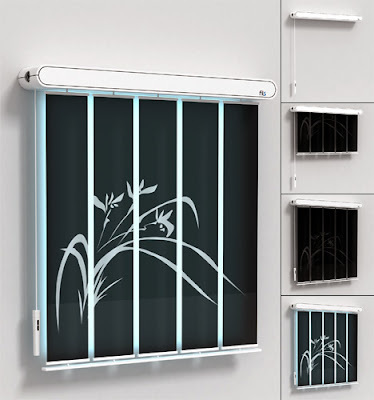 Digitally Printed Window Blinds: These cool window blinds comes from Roland Creative Center. 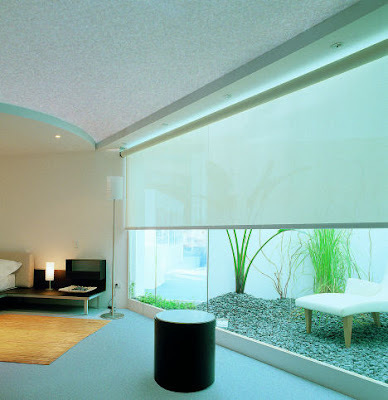 Electric Roller Blinds: These European style Electric roller blinds are making a comeback to US luxury home market. 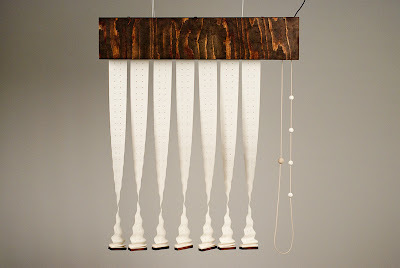 Floppydisks: Interesting Ways To Reuse Them.